FUEL For Hope — Fuel Transfer Automation | BASE Engineering Inc. In August 2016, BASE Engineering, Tank Truck Outfitters and ThompsonGas joined forces in the name of breast cancer awareness and research. As part of ThompsonGas’ “Fuel for Hope” program, pink bobtails have been spotted around various communities in the US, aiming to raise breast cancer awareness and encourage early detection. 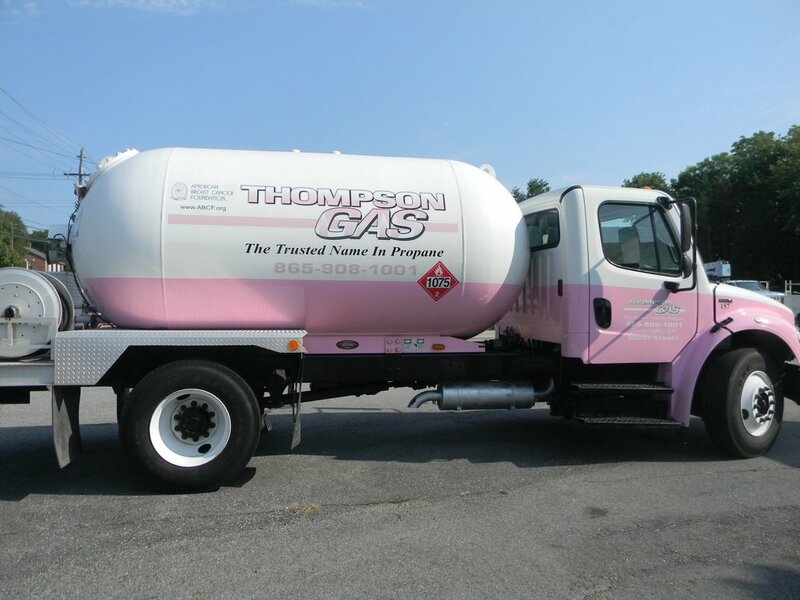 One cent per gallon of delivered propane is donated to The American Breast Cancer Foundation, with over $10,000 donated to date! BASE Engineering and Tank Truck Outfitters wanted to help with this initiative, and we thought the best way to do that was to donate and install a BASE wireless remote control system. Our system will ensure that the fuel delivery process is safe and efficient, so as much propane (and as many dollars) can go to support this great cause. Big “Thanks” to Tank Truck Outfitters for getting us involved and providing a great installation!